5. 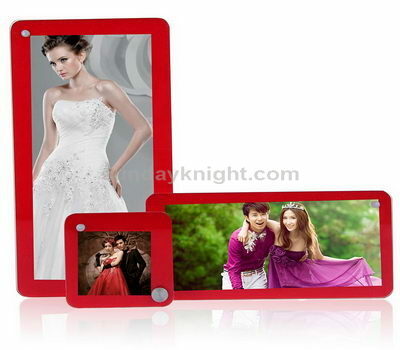 We can offer samples before orders, sample cost can be refunded after order. 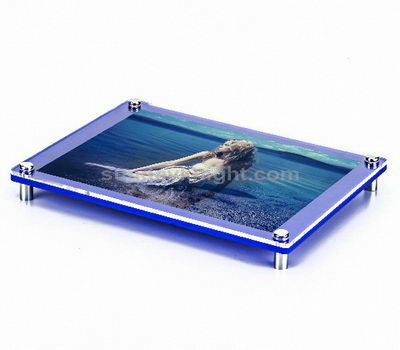 We offer custom service for all kinds of acrylic photo frames. 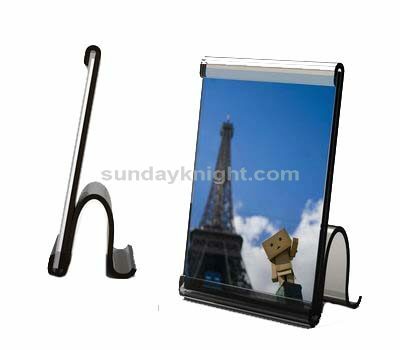 If you hope to order the Wall frame, please email us with your detailed requirement, we will reply you as soon as possible.